The powerbank: fast delivery that is chosen in most cases can be selected via our website. Do you feel that you are being abandoned by your batteries when you need it? 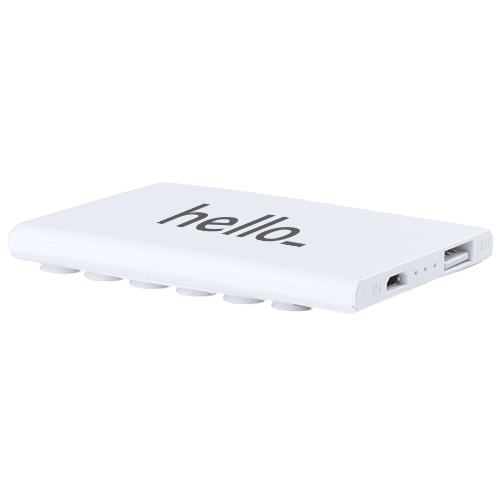 This feeling is a thing in the past with the new Ventox powerbank from Helloprint. 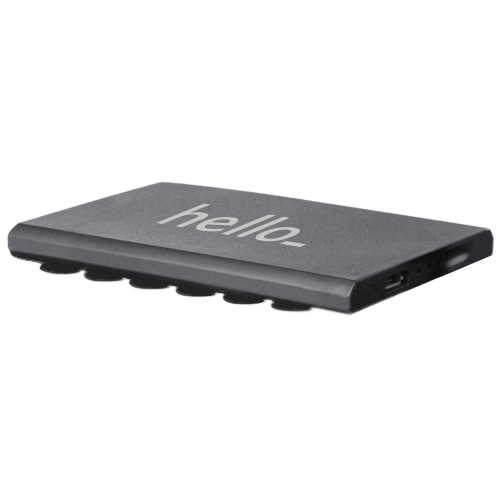 This powerbank has a creditcard-like shape and has suction cups that easily stick to your phone. This makes the Ventox powerbank fit perfectly in your pocket. If your power bank is fully charged (2000 mAh), you can charge an iPhone 7 1x. Print your logo or message in full color on this power bank and receive it tomorrow!